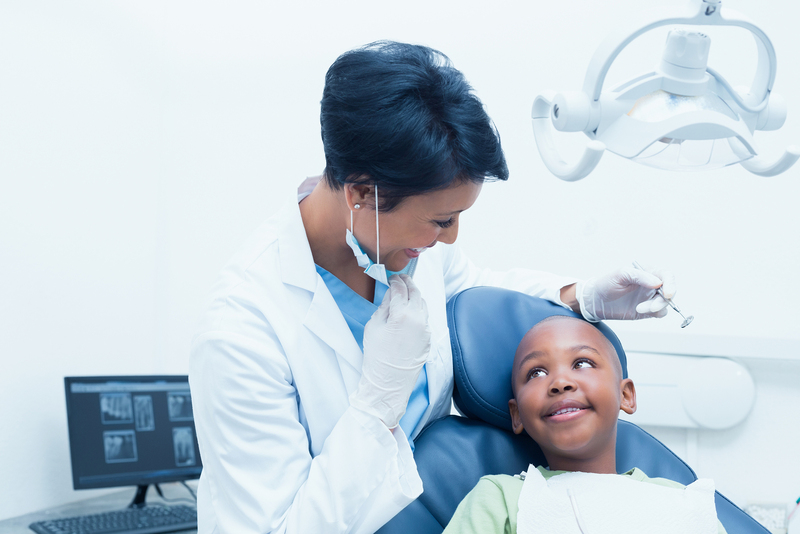 GENESEE COUNTY, MI (February 24, 2015) – The Greater Flint Health Coalition’s Children’s Oral Health Task Force recently received $5,000 from the Delta Dental Foundation through its Brighter Futures Community Grant Program. The funding will help the Task Force to develop “Mommy & Baby” oral health care packages for distribution to pregnant women and new mothers in Genesee County. The care packages will educate mothers on the importance of good oral health for themselves and their babies. Since 2005, the Greater Flint Health Coalition’s Children’s Oral Health Task Force has sought to improve the dental health of young children from birth through five years of age in Genesee County through the development and promotion of oral health education for families, caregivers, and healthcare providers. Two valuable resources the Task Force created for the community are the Children’s Oral Health Wheel containing instructions for properly caring for infant and preschooler teeth and a Dentist Referral Guide listing dentists in Genesee County performing the age-one dental exam and accepting Healthy Kids Dental coverage. Both are available for free, with over 100,000 wheels distributed to families locally, statewide, and nationally. “The support of Delta Dental Foundation has assisted the Children’s Oral Health Task Force in spreading the message that oral health is important to the overall health of children, furthering our efforts to spread the local Baby Those Baby Teeth campaign,” noted Lori Kunkel, Vice President of Programs for the Greater Flint Health Coalition. Established in 2012, Delta Dental’s Brighter Futures initiative is dedicated to improving the oral and overall health and wellbeing of children and adults across the state through education, advocacy and philanthropy. Established in 1996, the Greater Flint Health Coalition is a Flint, Michigan based non-profit health coalition – a true partnership between Genesee County hospitals, physicians, business, insurers, public health professionals, policymakers, government leaders, educators, organized labor, community organizations, residents, and all those concerned about the well-being of our community and its residents. The two-fold mission of the Greater Flint Health Coalition is to improve the health status of Genesee County residents and the quality and cost-effectiveness of the health care delivery system in the community. For more information, visit www.gfhc.org. The Delta Dental Foundation is a nonprofit, charitable organization established in 1980, which serves as the philanthropic arm of Delta Dental of Michigan, Ohio, Indiana and North Carolina. The Foundation’s goals are to support education and research for the advancement of dental science, and to promote the oral health of the public through education and service activities, particularly for those with special needs. For more information, visit www.deltadentalmi.com.